The racking system in warehouses serves as the heart of operations. When choosing your warehouse shelving system, the primary consideration focuses on the suitability of application and the ability to maximise the available space while facilitating productivity. The first step is to examine your warehouse and determine whether racking or shelving is primarily needed. If your warehouse has a large area, stores large goods and has a high product flow, industrial warehouse racking systems may be the most efficient storage option. Next, identify which combination of rack styles is the most suitable for your warehouse. Industrial warehouse racking does not have to be limited to one size or type. Exploring all your options is the best way to customise your warehouse in order to maximise the available space. If your warehouse has a continuous product circulation, consider selective pallet racking. This racking system allows you to access all palletised goods simultaneously, leading to increased productivity in your operations. With selective racking, pallets are unloaded and loaded from the front of the racking system. For warehouses that hold large quantities of homogeneous products, the drive-in rack is the most suitable for use. For drive-in racks, forklifts load and unload goods by entering through the front of the system and then backing out once all goods are in place. Drive-in racks follow the last-in, first-out inventory management, so it’s necessary that the goods placed last in the system will be the items retrieved or transported first. 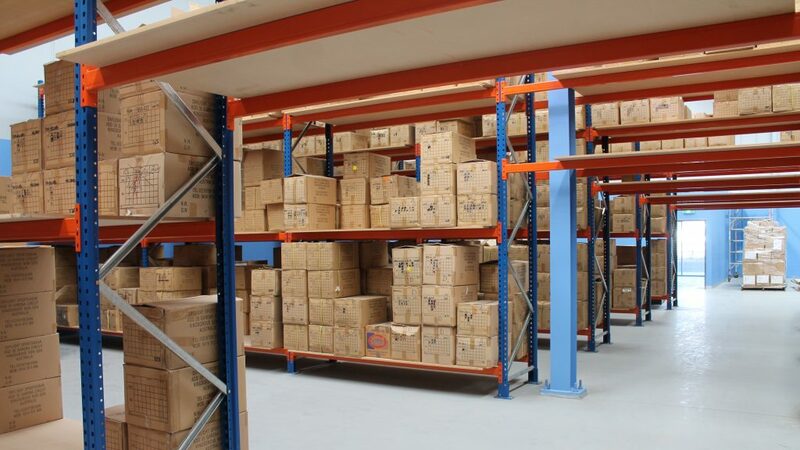 Cantilever racking is ideal for easy retrieval and storage of products with different lengths, weights and sizes. 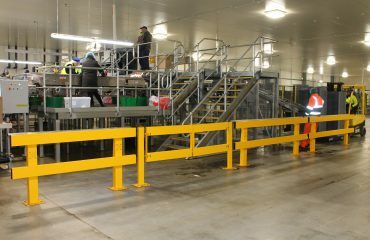 Without the requirement for uprights, these systems allow easy access and selection of goods with high down-aisle density. Cantilever racks offer easy arm adjustability that provides a wide range of capabilities that can be customised to your preference. Consider push back racking systems if your warehouse requires access to several stock-keeping units simultaneously. Similar to drive-in racking, push back racks are designed for last-in, first-out inventory management. As a high-density storage solution, push back systems are designed to maximise storage capacity. 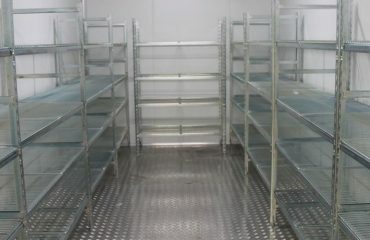 If you are looking for a shelving system, long span shelving is a suitable option for a wide range of applications. This clip-together shelving system is ideal for storing small tools and heavy, bulky materials. Since they are assembled using an easy clip-together system, their shelves are fully adjustable and can be used to support a mezzanine floor system. Their versatile features allow the addition of accessories, such as security cages, crates, tool racks and more. 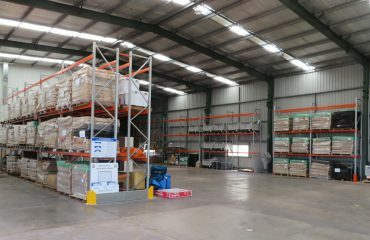 Storeplan offers all these racking and shelving systems in its collection of warehouse storage solutions. Our racks and shelves not only accommodate the storage needs of industrial warehouses, but they also cater for the medical, automobile, mining and transport sector. If you need assistance in selecting the best storage solution for your warehouse, do not hesitate to call 1300 551 281 or send us a message through our contact page.